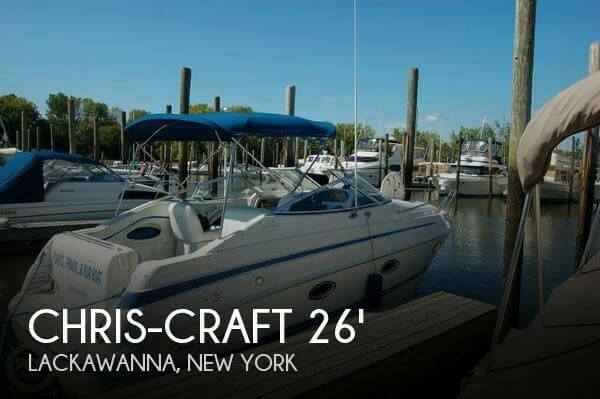 1992 Chris-Craft 232 Crowne Let your first boat be one that is not only a great price, but also a boat that carries with it the history and prestige of being a Chris-Craft. 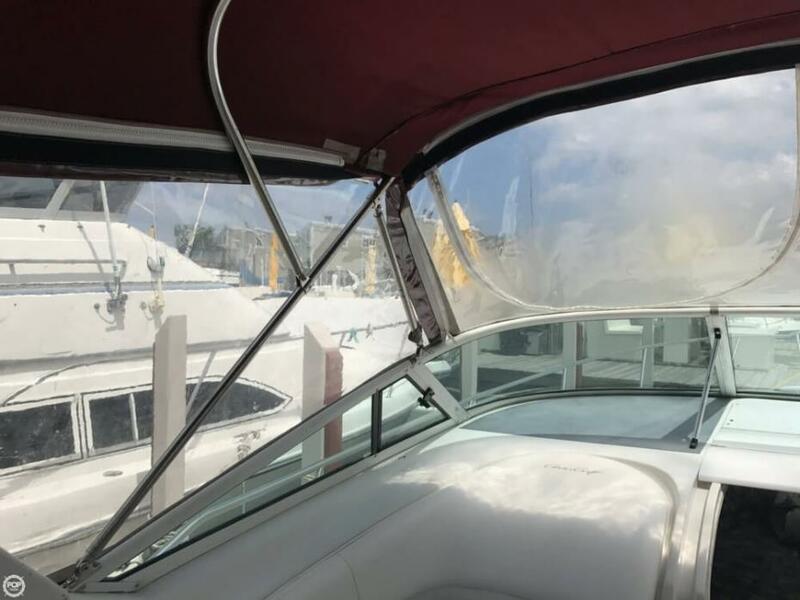 This American classic is a fantastic boat for the first time boat owner, and with brand new bottom paint along with a buff and wax, it is shining like the day it was made. 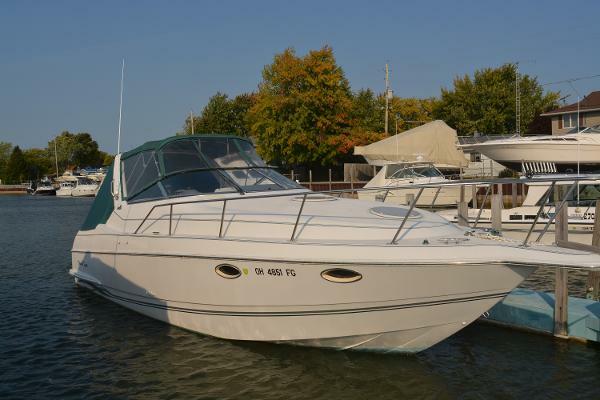 The boat runs well mechanically, and does need some work with soft spots at the transom. 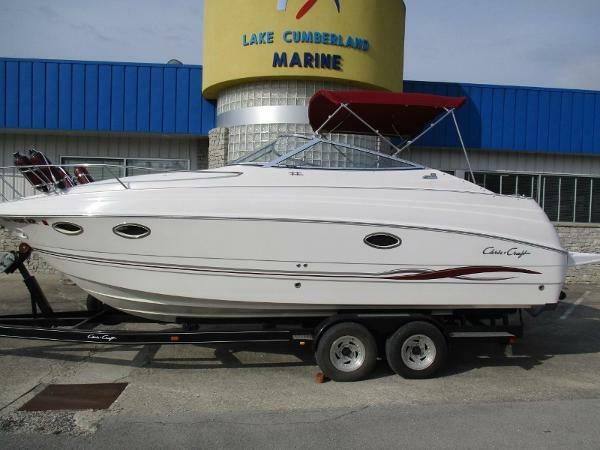 Come see this dealer owned boat today! 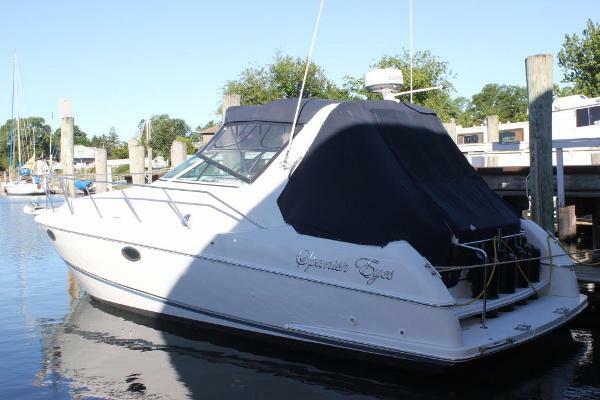 1996 Chris-Craft CROWNE 262 Up for sale is a 1996 Chris Craft Crowne 26 cabin cruiser boat. 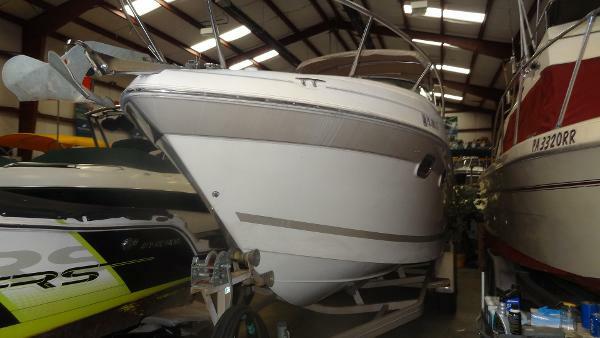 This boat has been well taken care of with regular maintenance and newer parts throughout. 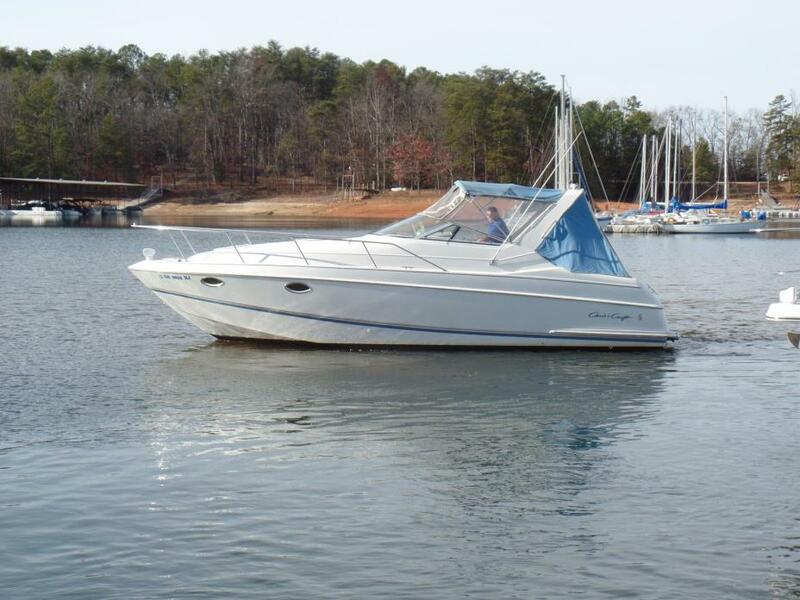 Features include: Volvo Penta 7.4 v8 with duoprop, shore power, new electric water heater, battery charger, full bathroom with shower, refrigerator, sink, customer sound system with two 10" sub woofers, full top with windows, new cover and top cover boots, stainless steel grill that mounts on swim deck, build in air conditioning and everything else needed to own this boat like dock lines, buoys, tools/tool kits and full dual axle roller trailer. Trailer has surge brakes and is a 2001 model Ez Loader trailer. 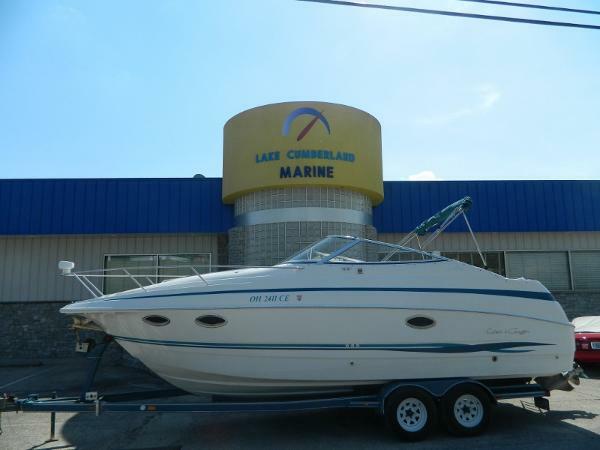 The engine has low hours "around 500" and has been maintained every year with new Amsoil fully synthetic marine oil changes etc. 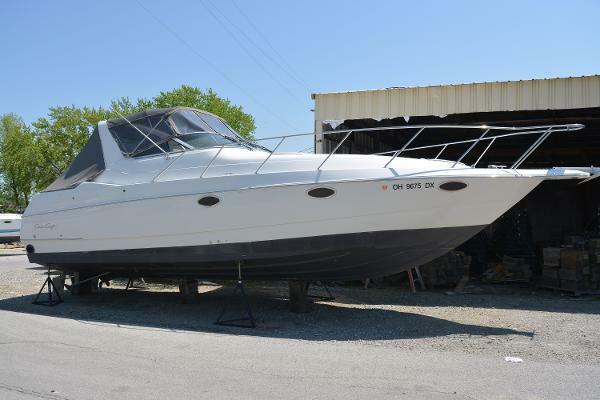 Newer parts include: alternator, water pump, batteries, water heater, full size pump toilet, storage/mooring cover, trim cylinder rebuild. 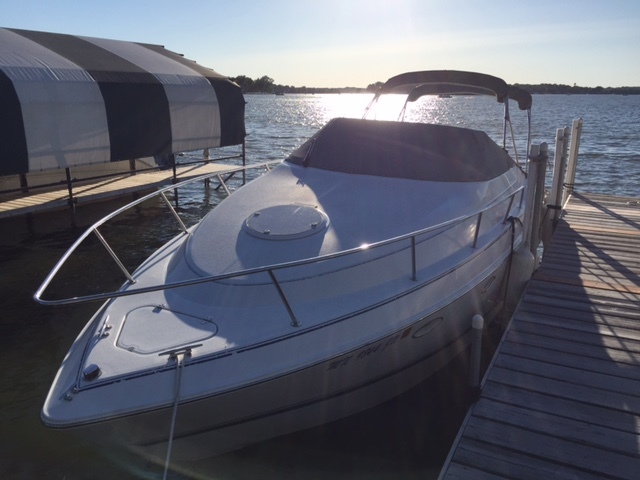 There are a few issues with the boat, but it starts and runs great and even has air conditioning! 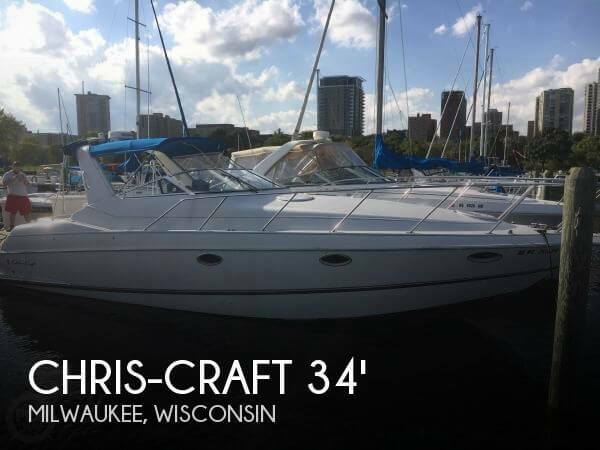 Kind of like me, this boat is getting older, but it still parties and is a great boat for someone looking at getting a slip on the river, Tonka or just like having a boat they can stay out on all weekend as it sleeps 4 and has a full cabin/bathroom.This boat is being offered below NADA pricing and I do want cash out of this deal, but I would be willing to consider cash and trade. As far as trading, I like cool stuff, so classic cars/convertibles, side by side/ATV's, enduro or dirt bike motorcycles KTM or maybe a mountain snowmobile. 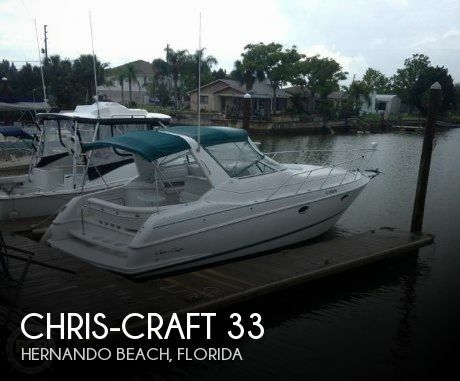 1995 Chris Craft Crowne 30 powered by Twin Volvo Penta 5.7L GL 235hp sterndrives with Duo Prop outdrives. 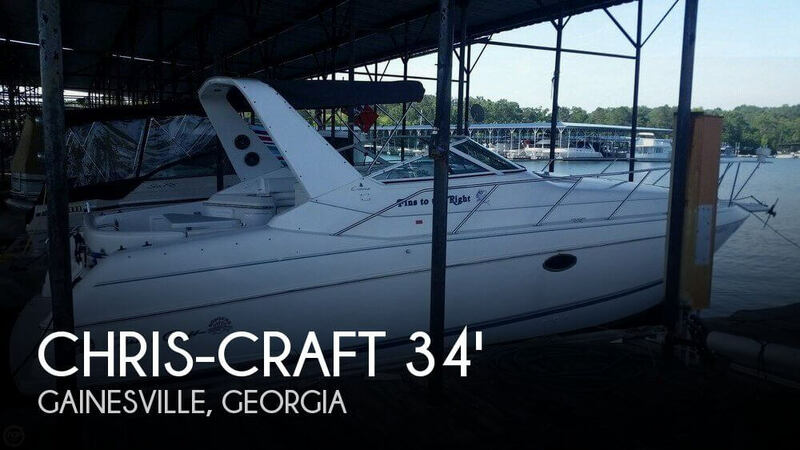 This boat comes with a Radar Arch with full enclosure, VHF radio, depthfinder, compass, CD/stereo, Full galley with sink, fridge, microwave and cooktop, Flat panel TV, enclosed head compartment, enclosed aft cabin, fire extinguishing system, cockpit sink, remote spotlight and more. Sleeps 4 Comfortably. THERE IS NO TRAILER FOR THIS BOAT. 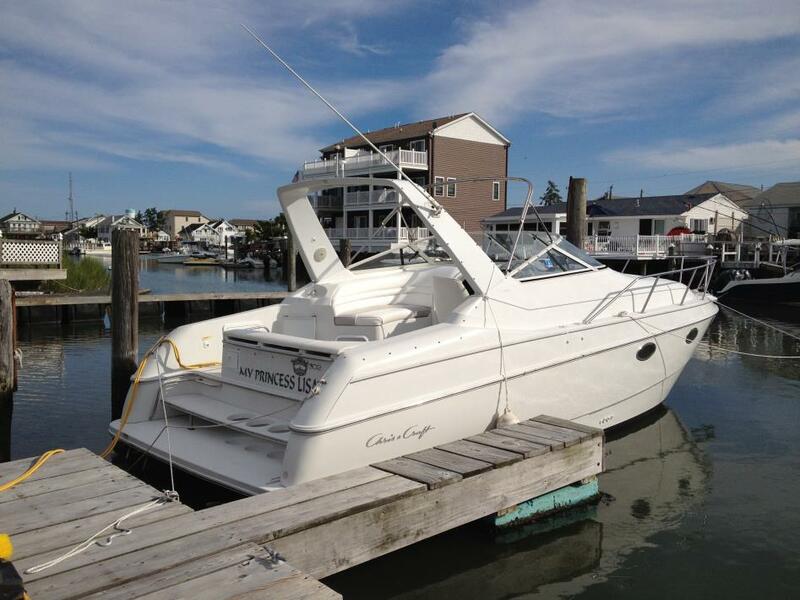 $19,995.00 or finance for $199.00 per month W.A.C. 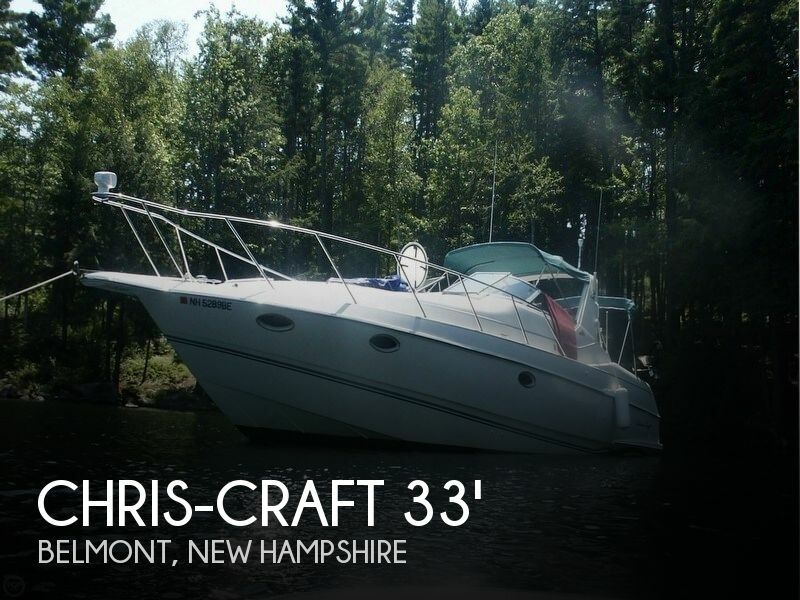 For more information on this Chris Craft or 100 pre-owned boats in stock call or email American Boat Brokers today!